Coda Octopus supplied multiple real-time 3D Echoscope sonar solutions and engineer support for the Shell Prelude LNG Offshore Installation Campaign in the Browse Basin off the northwestern coast of Australia in February 2016. 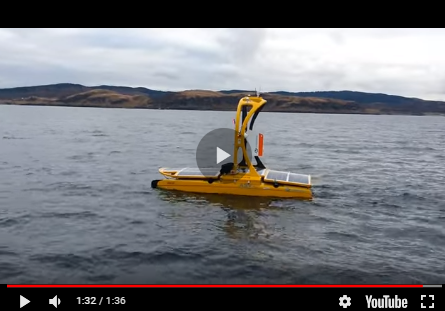 The Echoscope systems were installed on two construction-class ROVs, from which they and CodaOctopus Underwater Survey Explorer software generated real-time images. These real-time 3D images were a useful and productive aid in assisting the ROV pilots and survey teams with navigation around the subsea work site and performing the asset placement tasks such as mud-mats, manifolds, Christmas trees and suction piles.